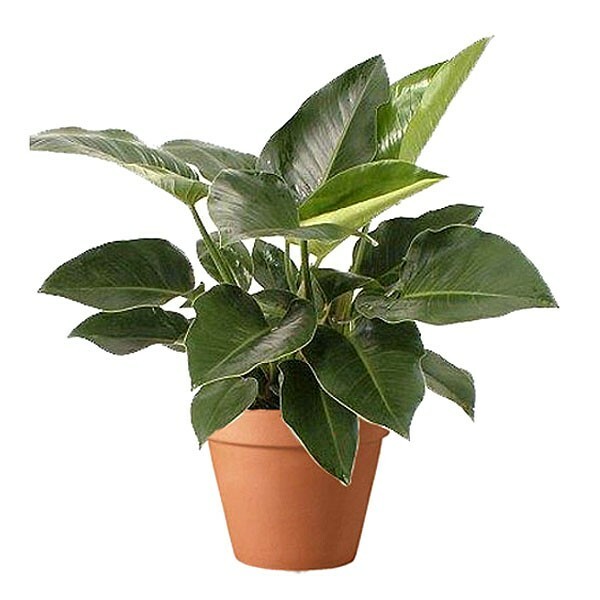 Philodendrons thrive in moderate light with no direct sunlight. Water every 10-15 days and feed monthly with 15-30-15 plant food. Send flowers and plants to New York City through plantshed.com: it's easy, fast and reliable. NOTE: Delivered in terracotta pot, but does NOT include a saucer. Please order the saucer separately if so desired (it should be the same size as the pot, or one size smaller). Most of our plants are readily available, but depending on the season, some orders may take 24-36 hours to process. In this case you will be contacted by a Plantshed representative.